Dhanush makes an announcement on Kodi’s audio release! Dhanush and Sivakarthikeyan at the same place today! Who would it be? Vijay or Ajith or Suriya or Vikram? 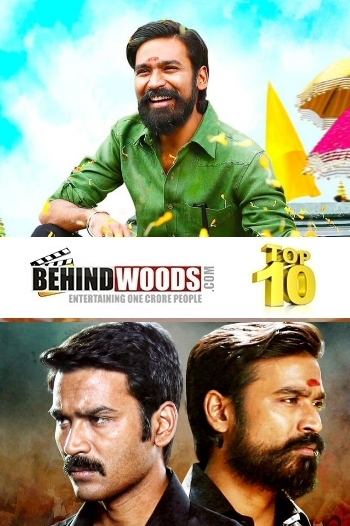 Want to know what Dhanush did for Selvaraghavan? Hit pair for Soundarya Rajinikanth? Kodi aka Kodee is a Tamil movie with production by Escape Artists Motion Pictures, direction by Durai Senthilkumar, cinematography by Venkatesh S. The cast of Kodi aka Kodee includes Anupama Parameswaran, Dhanush, Trisha Krishnan.